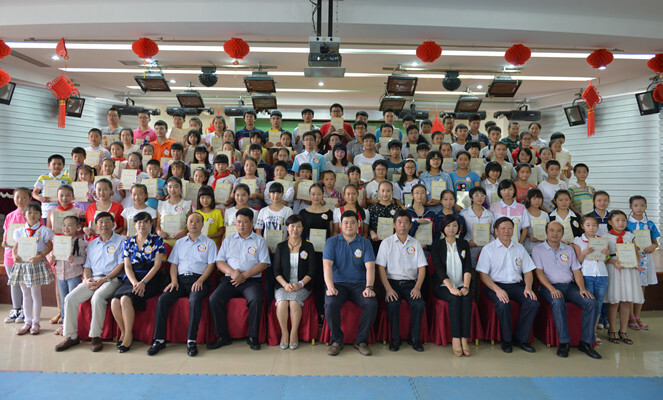 On September 23rd, “Huatuo CEO Forum Individuality Scholarship” was held in Pingxiang for the second time. 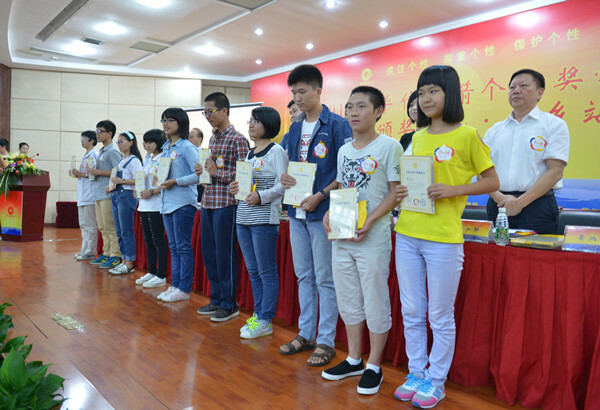 Some 100 hundred outstanding students were elected and each of them won 10,000 yuan scholarship. This is the second time that scholarship is rewarded in Pingxiang. Chairman of the Board of Huatuo CEO Forum Organizing Committee, Chairman of the Board of Pacific Construction Group Yan Hao took alone Chairman of the Board of No.3 Group of CPCG Sha Changxiang, President Gu Yingying attended the reward ceremony. 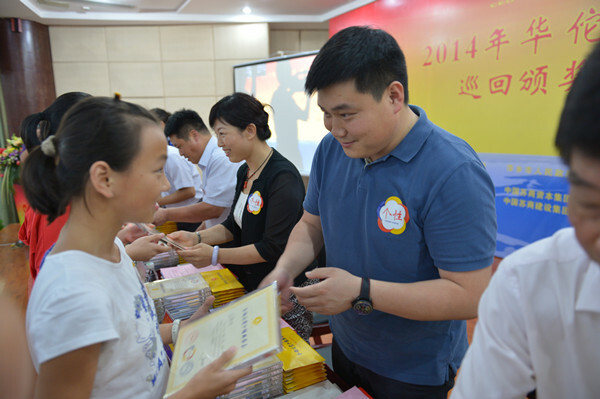 Municipal Standing Committee, Vice Mayor Zhang Xiujuan, Deputy Director of Pingxiang NPC Wang Kaigui, Vice Chairman of Pingxiang CPPCC Chen Chaoqing and other officials rewarded those students. In the speech given by Zhang Xiujuan, she mentioned that one should be grateful of what others have helped you. Teachers should teach students in accordance with their aptitude so as to contribute to the great rejuvenation of China. In the speech of Chairman Yan Hao, he expressed that a good company has to be of social responsibilities and something valuable to be pursued. Through giving out Huatuo CEO Forum Individuality Scholarship, we want to let the students know the importance of being individualistic, to form the right perspective of the world and people. Different from relief fund and traditional philanthropy, “Huatuo CEO Forum Individuality Scholarship” is to “Pay attention to Individuality, Respect Individuality and Protect Individuality”. It is the affirmation for individual students to promote the outstanding students to be more individualistic. 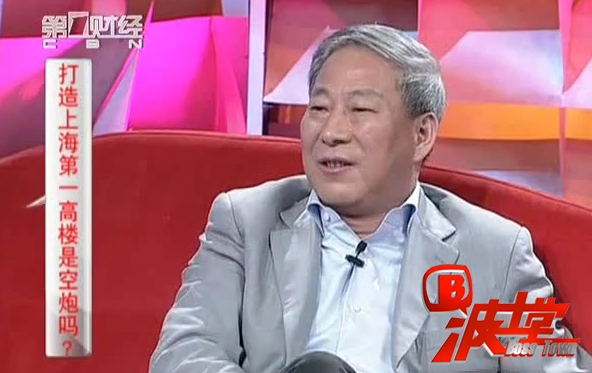 The founder of Sutaihua Conglomerate Yan Jiehe, as an entrepreneur, established the Scholarship, aiming at carrying forward social responsibility, taking care of individualistic education, which, ultimately, promote Chinese educational reform.